16304 Cutters Ct, Fort Myers, FL.| MLS# 218084664 | Southwest Florida Residential Real Estate for Sale. H.14084 - Lakefront beauty! You will love the peaceful lakefront setting while lounging by the pool or soaking in the jetted spa. Completely updated with new floors, appliances, cabinet doors and hardware, fans and light fixtures. Wonderful floor plan featuring 4 spacious bedrooms, 2 baths & 2 car garage with built in storage. The master suite has 2 walk in closets with built in closet systems. Enjoy the Florida lifestyle, the HOA maintains the lawn & landscaping, cable and high speed internet.This home offers both electric and accordion storm shutters. 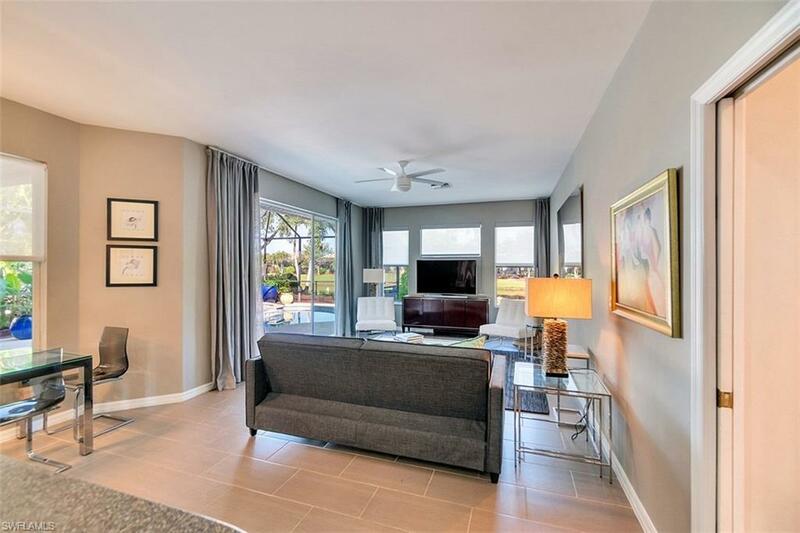 Impeccably maintained & shows like a coastal contemporary model. APCO UV System provides UV filtered air for this home.Saltwater pool system gentle on your skin & hair. Colonial Shores is a gated private deed restricted community in the sought after Iona area of south Fort Myers less than 10 minutes from Sanibel Island & Ft Myers beaches. It has 171 single family estate homes with a gated entry, clubhouse pool, tot & picnic areas. Shopping, Tanger Factory Outlet Mall, farmers market, fresh bait shop, full service marina, restaurants, and parks are all within a couple miles - you can even ride your bike to the beach!